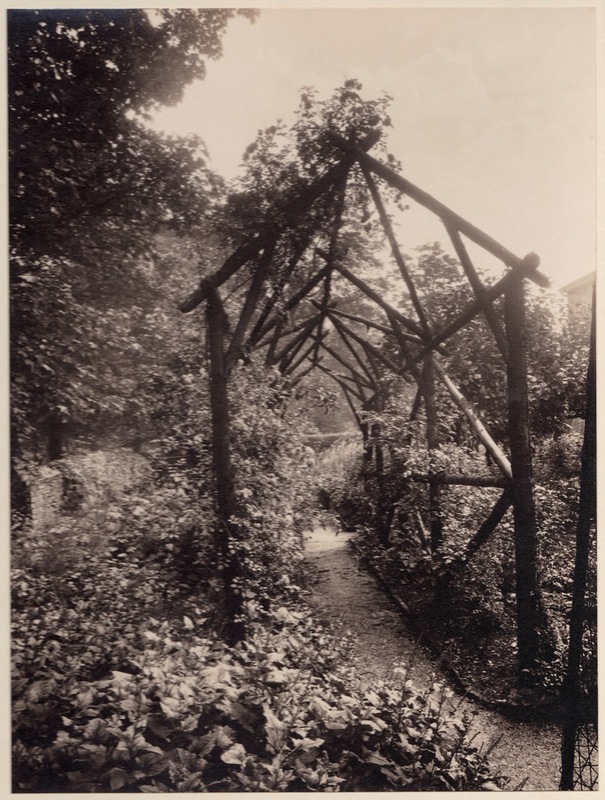 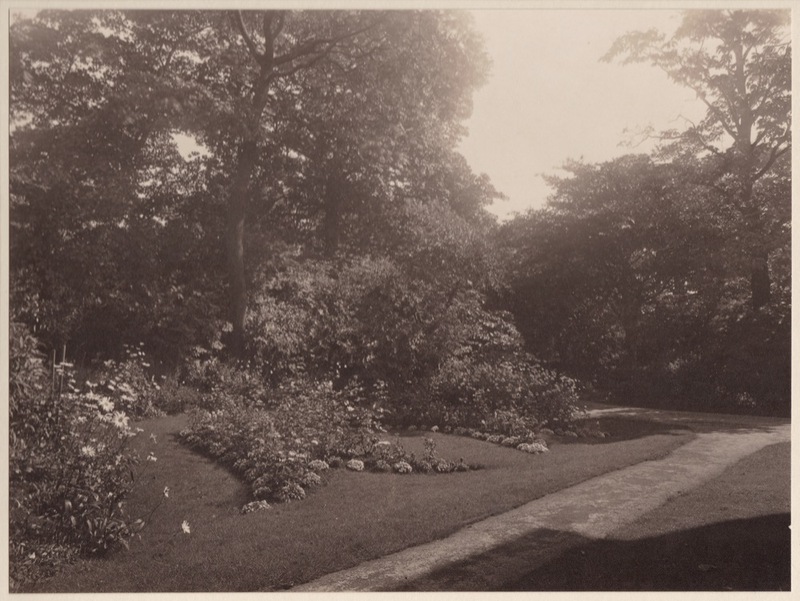 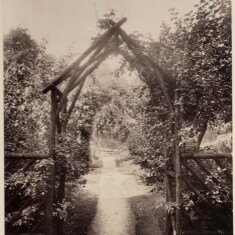 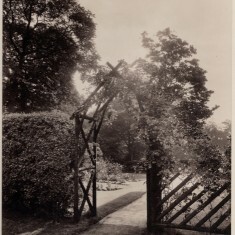 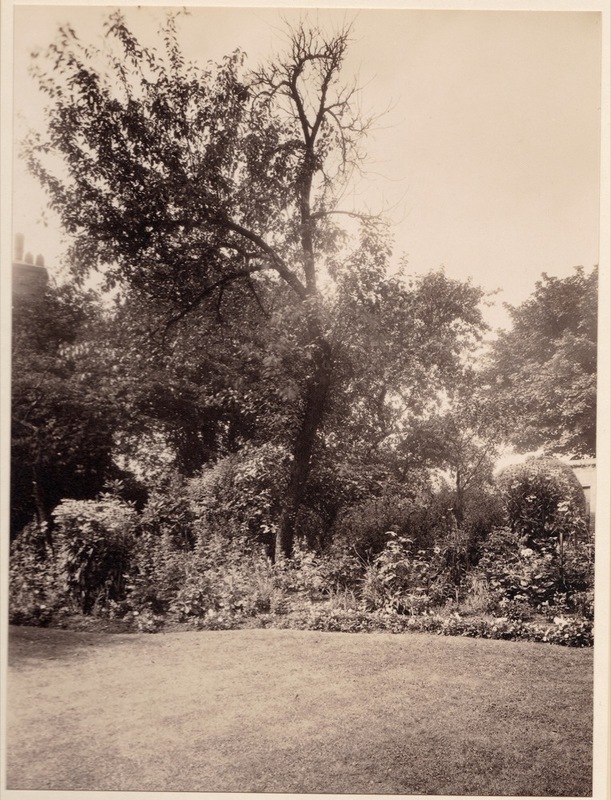 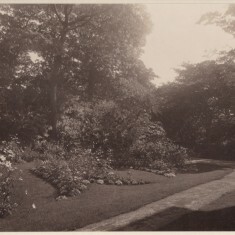 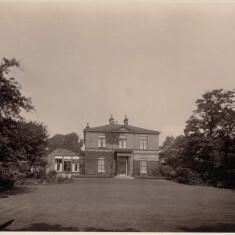 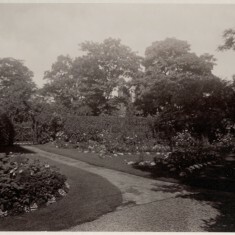 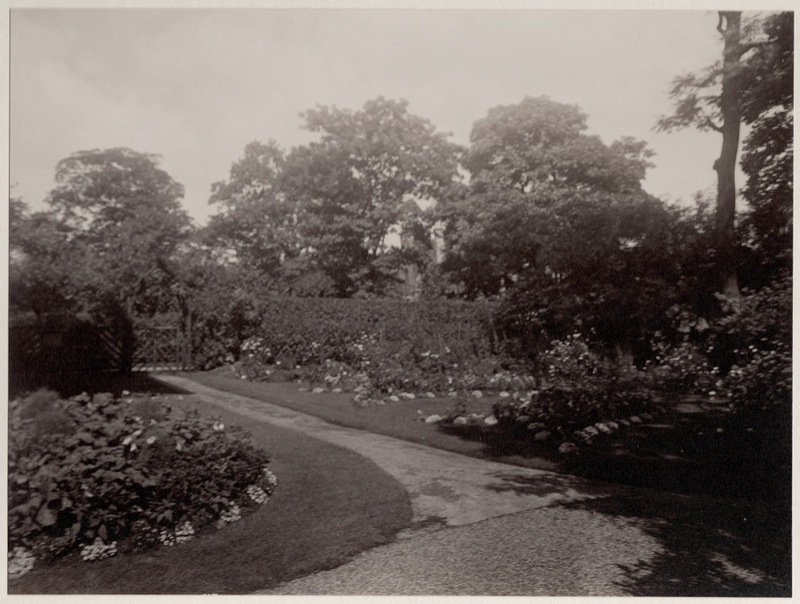 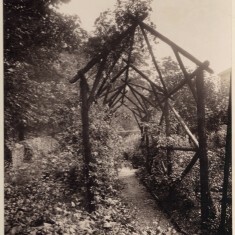 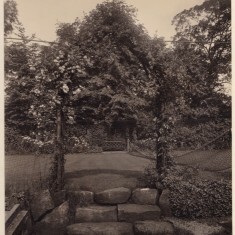 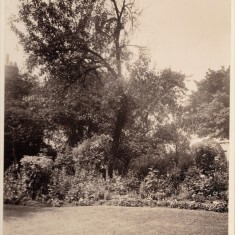 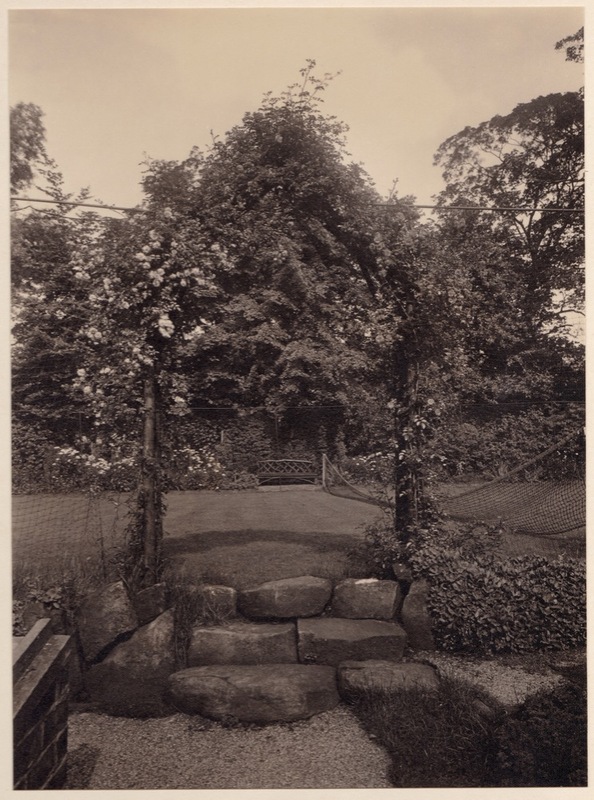 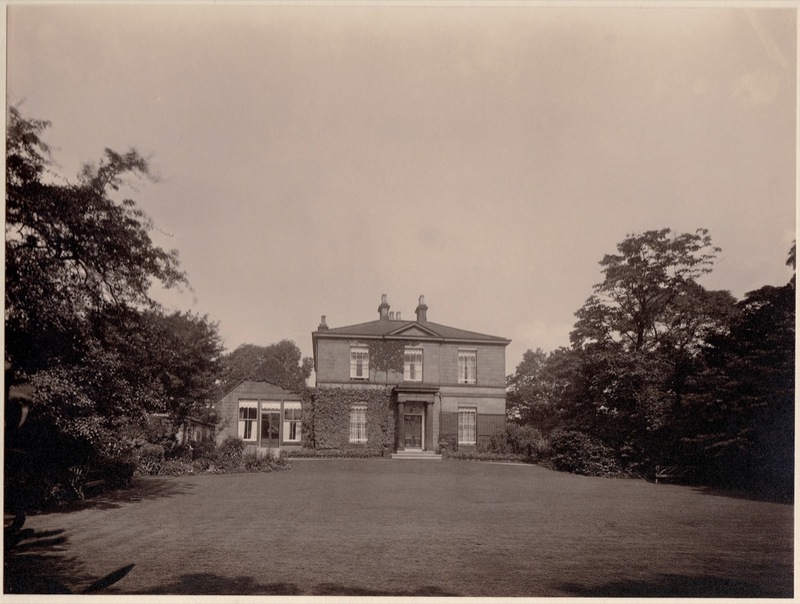 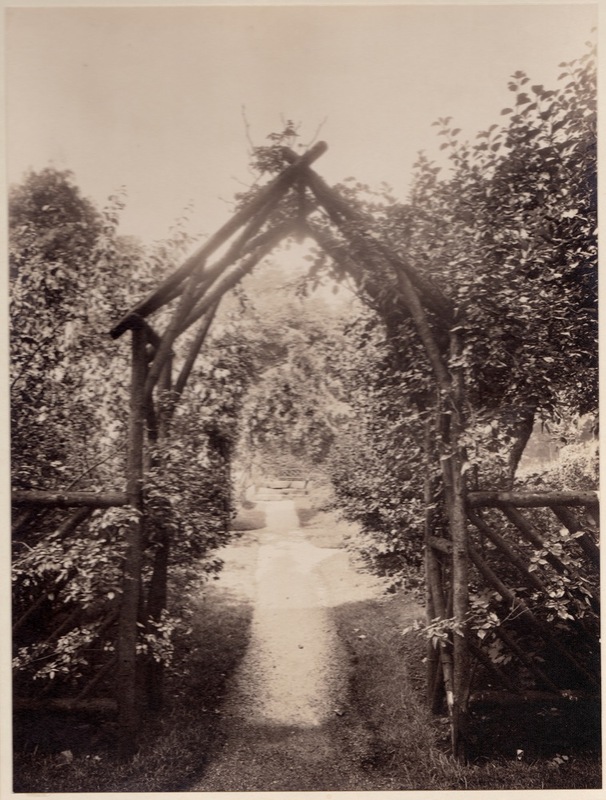 This collection of lovely old sepia photos of Park House (on Park Lane) and its gardens in around 1930 was passed on to William Emery, the current owner, by a descendant of the original owners, the Rayners, who lived there between c.1920 and c.1933. 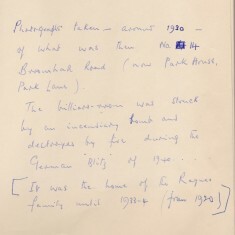 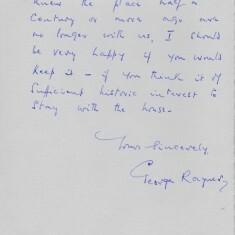 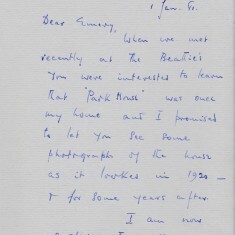 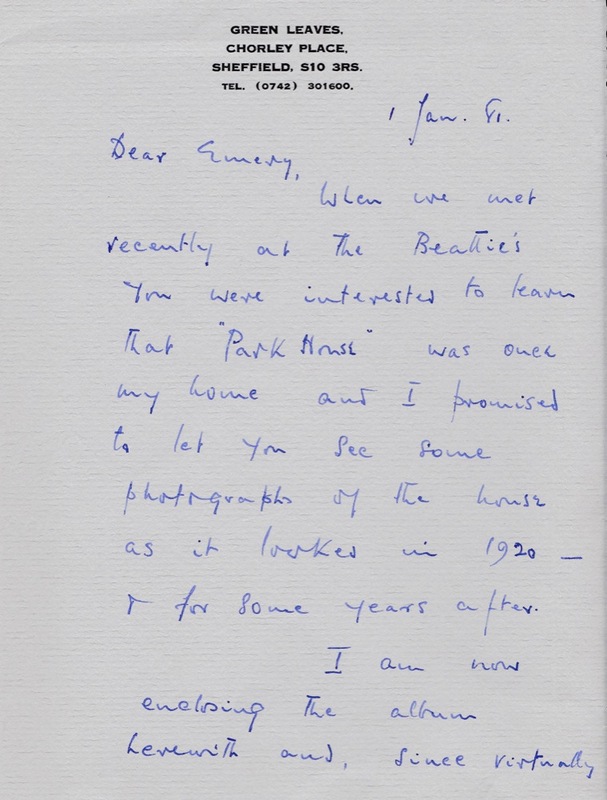 At that time the address was 14 Broomhall Road. 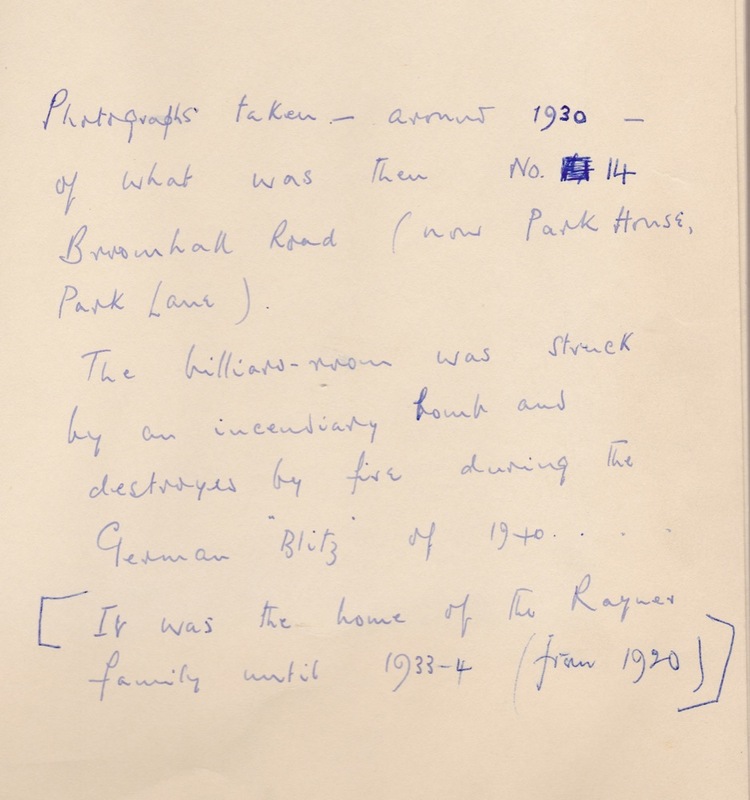 Sadly the billiards room was later struck and destroyed by an incendiary bomb during the Blitz of 1940. 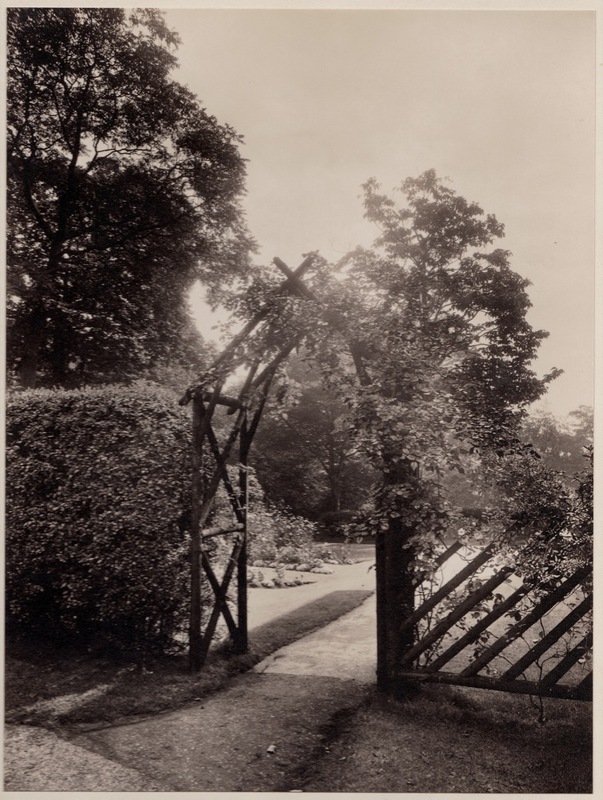 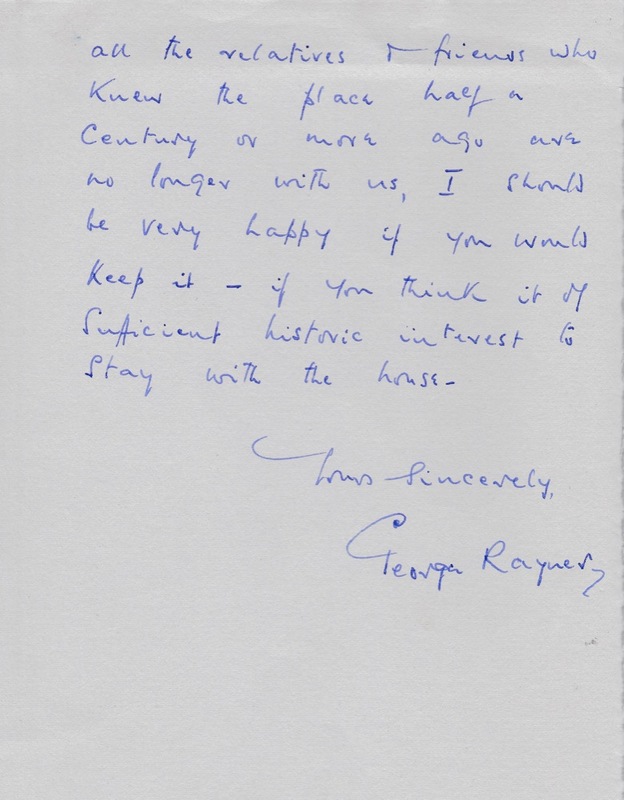 This page was added by Jennie Beard on 21/08/2015.